If you’d like to get in touch with Martha, please leave a reply here. You can also contact Martha through Athena’s Head. 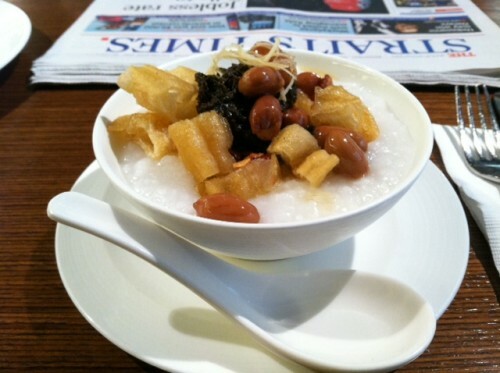 A happy accident brought me to your column a little while ago (I was trying to find a good place to eat congee in Singapore). I live in Japan and travel to Southeast Asia quite often. After stumbling across your column, I got the urge to go to Singapore again, even though I was just there last year. I will be heading out to Singapore next week. I wanted to say how much I enjoy reading your columns. I tried to ration out reading your columns so I wouldn’t go through all of them in one sitting, but I ended up going through your archive of columns in about two days. I wish was more to read. Thanks for providing a very enjoyable read. All the best. Makoto — Thanks so much for your kind words! I wish I were still in Singapore, too, and could continue writing about a place that I grew quite fond of, despite its many contradictions. It’s likely my family will return for a short visit next year,when I’ll write another column or two. I also wrote an essay about Singapore for the online magazine Talking Writing, which I will link to here, when I get a chance.